Inspired by those who choose not to drink (but want to imbibe something a little more exciting than juice or flavored water), Fre Alcohol-Removed Wines are perfect for relaxing with pals or celebrating life's biggest moments. The wine is produced from grapes grown in acclaimed wine regions in California—and then Fre removes the alcohol in a way that still preserves the flavor and aroma of the wine. For me, Fre Wines was also the perfect option when I wasn't ready to let friends or coworkers know I was expecting. Instead of pouring a tell-tale seltzer at parties and BBQs when everyone else was holding a wine glass, I could simply enjoy a glass of Fre and carry on with no one the wiser. 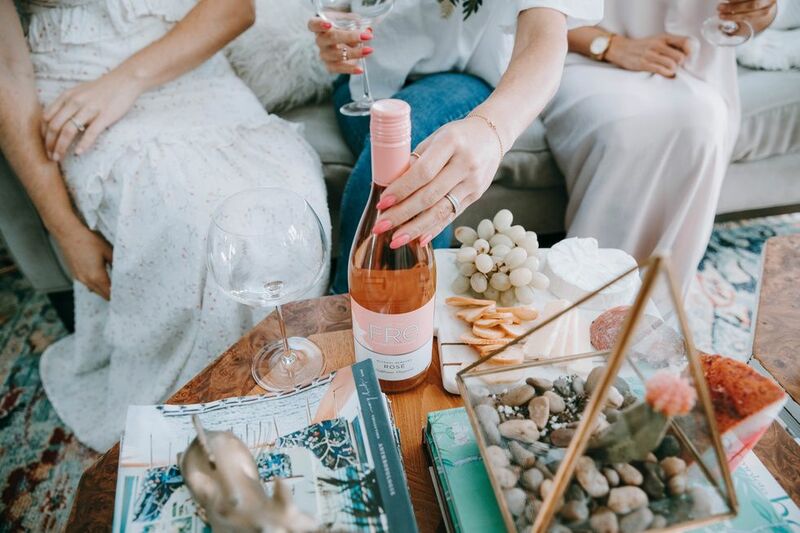 And there's good news for pregnant and breastfeeding mamas feeling left out of Rosé Season—Fre Wines just launched America's first alcohol-removed Rosé. Now that I'm breastfeeding, it's the perfect option for a summer-inspired drink that won't force me to "pump and dump." Fre wines are also available in Red Blend, Merlot, Cabernet Sauvignon, White Zinfandel, Chardonnay, Moscato, and Sparkling Brut. 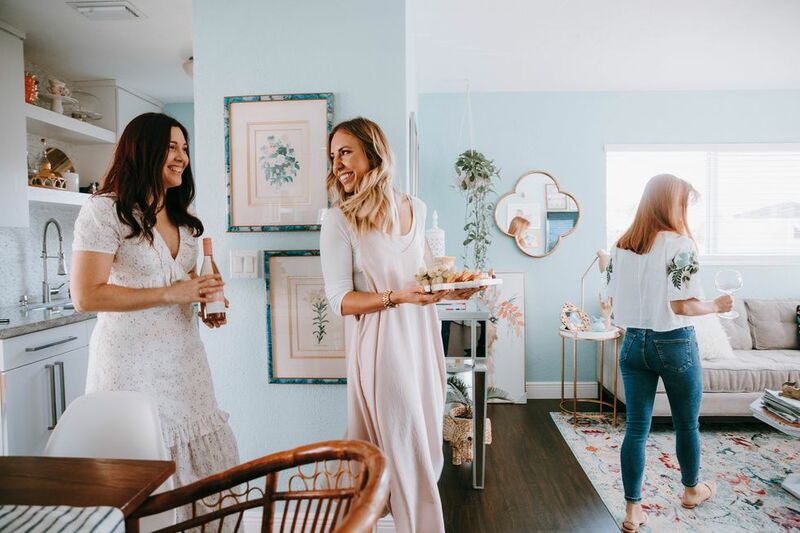 Thanks to Fre Alcohol-Removed Wines, pregnant mamas may be RSVP-ing to a few more events this summer. 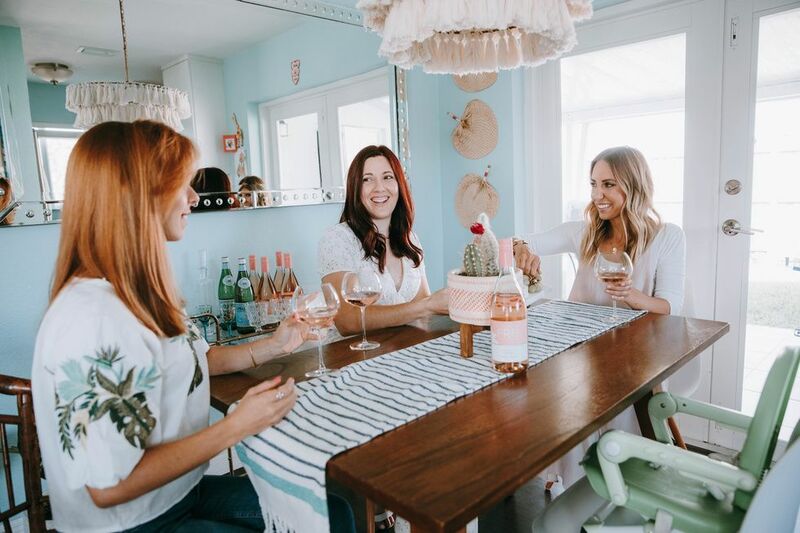 So if you've missed your regular glass of wine, take heart—Fre Alcohol-Removed Wines is the perfect solutions for mamas who are ready for a toast. Use Fre's store locator to find a retailer near you, or click here to shop online and take15% off (plus $10 flat rate shipping) on 12+ bottles with code FRE. Only through June 1st, 2019. This post is sponsored by Fre Alcohol-Removed Wine. The content and opinions expressed here are our own. If you have any health concerns regarding alcohol intake, we recommend you consult your physician before consuming Fre.